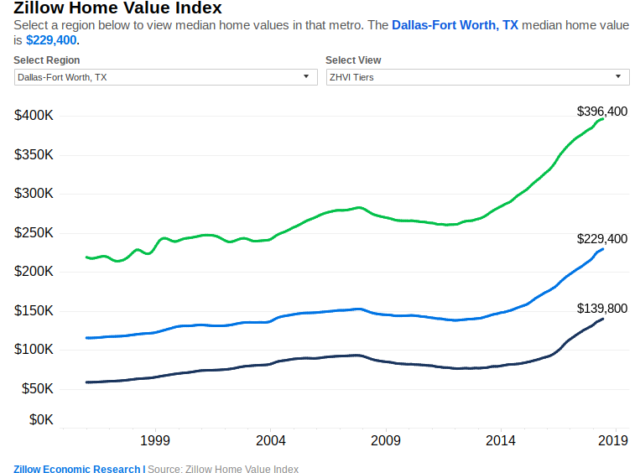 Dallas home values are up 3.5 percent year over year. It’s something that Candy is working hard to ingrain upon me, but I’m sure you all know this by heart: Real estate is a local story. 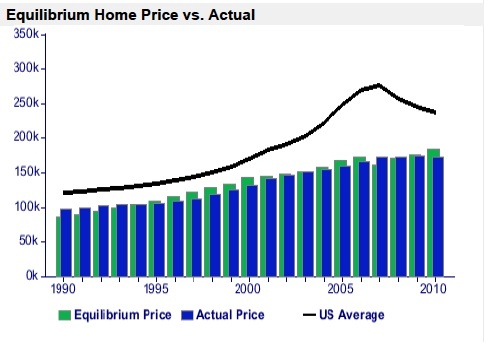 So when I read the newest Housing Price Index report from CoreLogic yesterday, I’ll be honest, I kind of yawned. 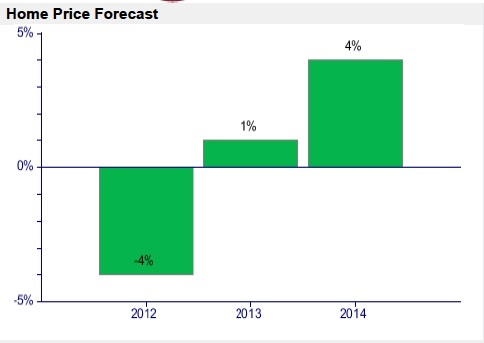 Sure, it shows that Dallas home values are up 3.5 percent year over year. If you don’t count distressed sales, like short sales or *gasp* foreclosures, then home values are up 5.4 percent. That’s good news for Dallas, and really good news for Dallas residents with homes either poised or on the market. But CoreLogic is kind of preaching to the choir, isn’t it? 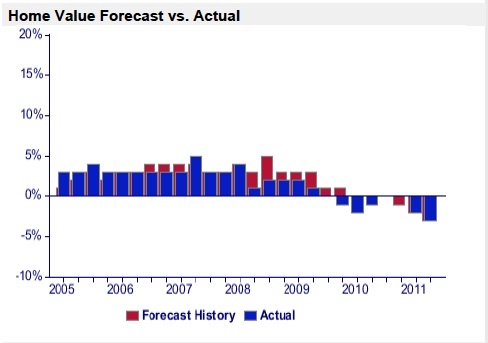 Houses are moving and inventory short, so of course, prices are going to inch upward. We’ve heard it first-hand from agents every time we report a story like this. What I think is ridiculous, though, is the national summary. 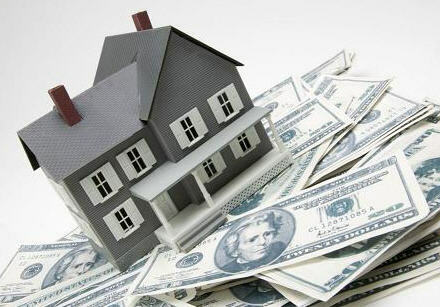 CoreLogic’s report shows that U.S. home values are up 1.1 percent over the past 12 months, which includes booming markets such as the Phoenix area, which is seeing amazing appreciation at 11.3 percent, and severely depressed markets, such as Chicago, which could be bottoming out with home values dropping 7.3 percent since April 2011. What do you think? Is there such a thing as a national housing market?